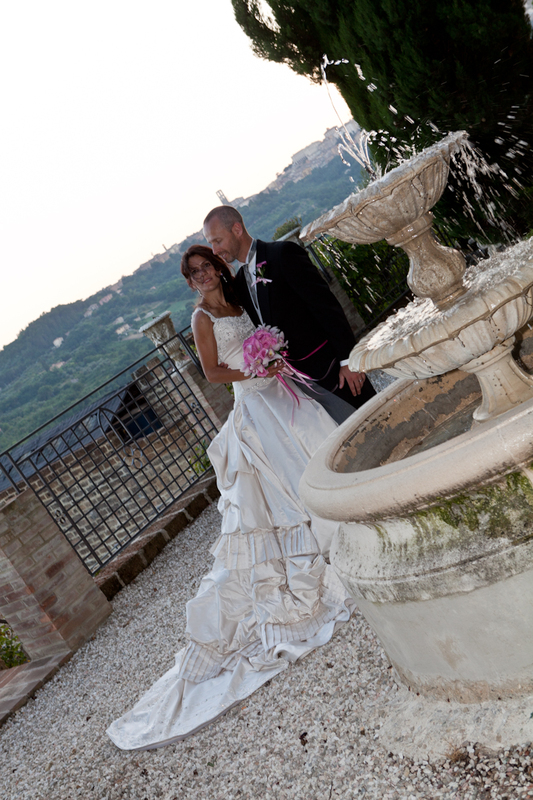 Real Wedding in a Italian Castle! 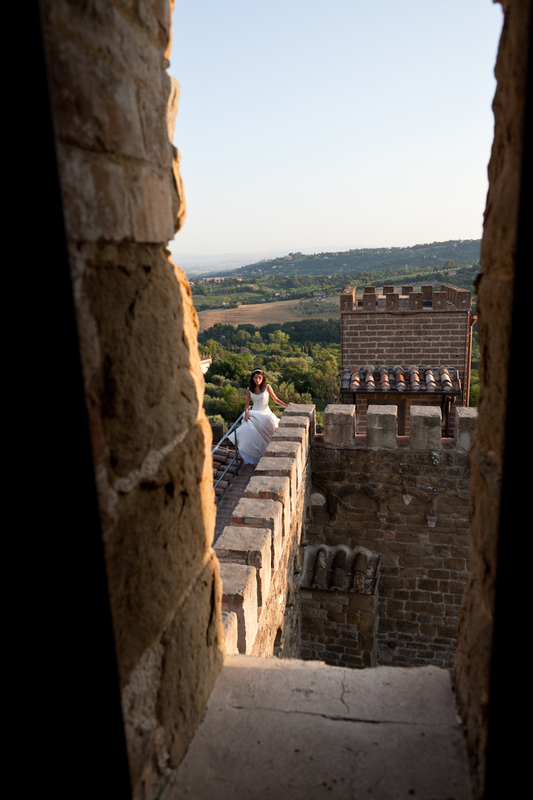 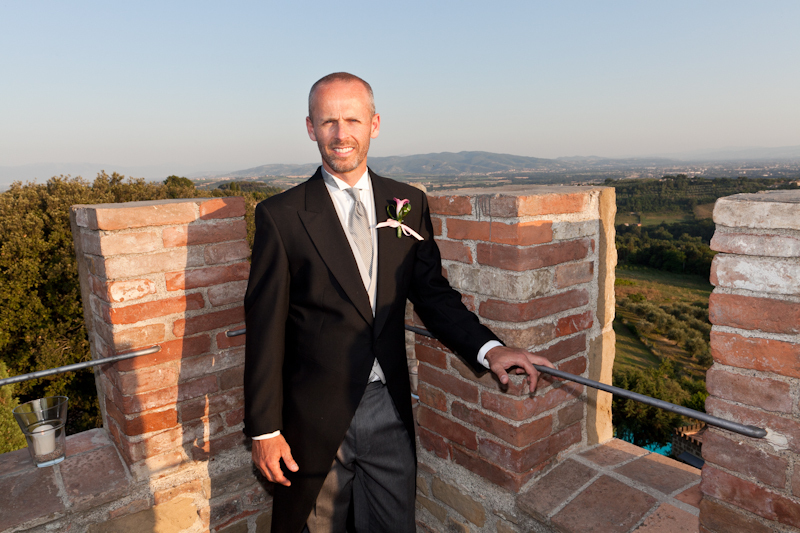 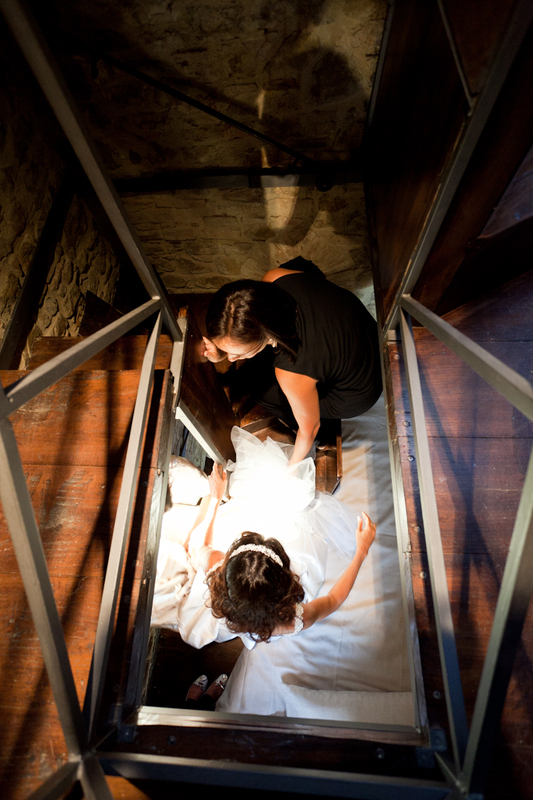 Camille and Gary from USA : real wedding in a Italian Castle! 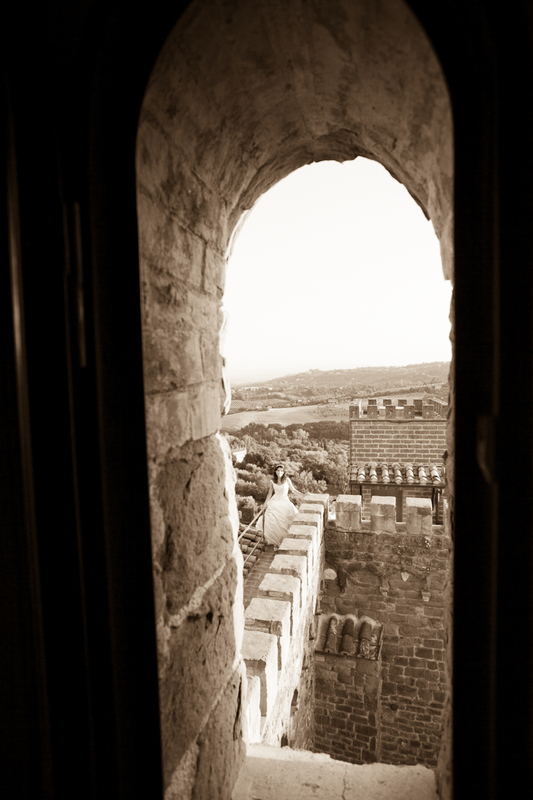 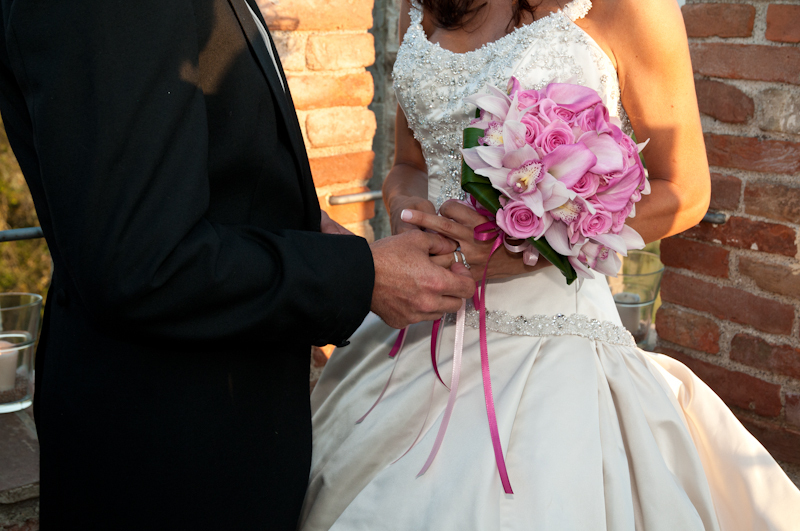 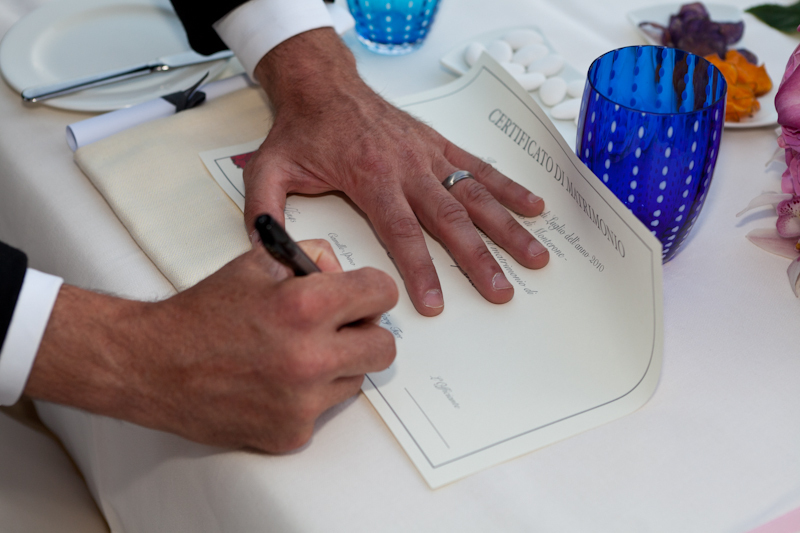 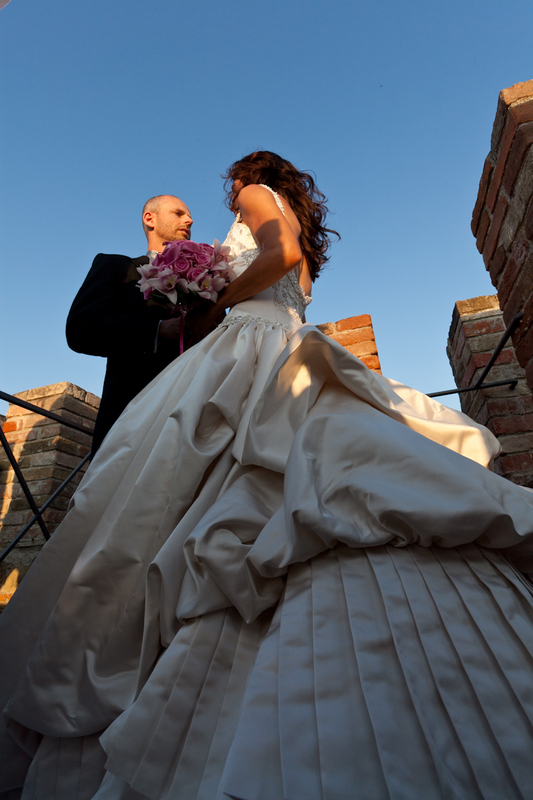 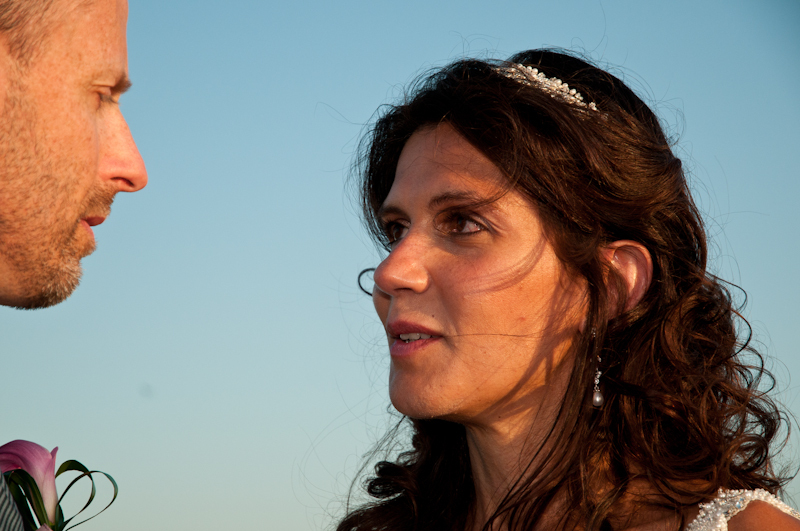 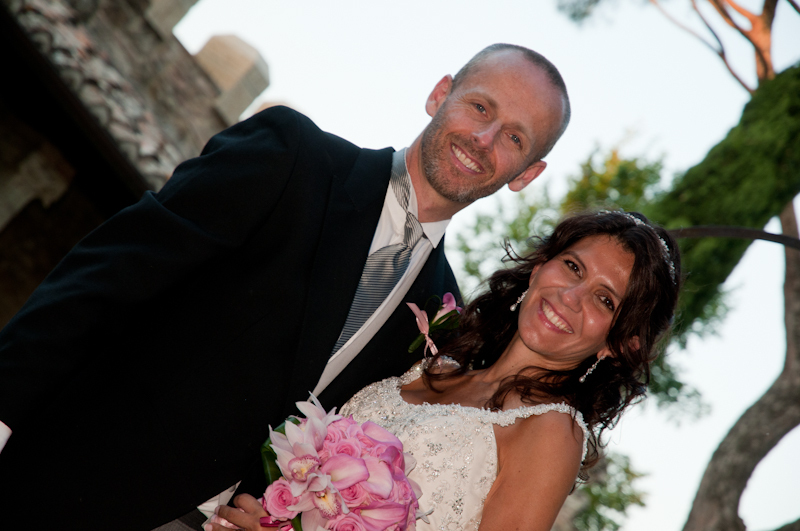 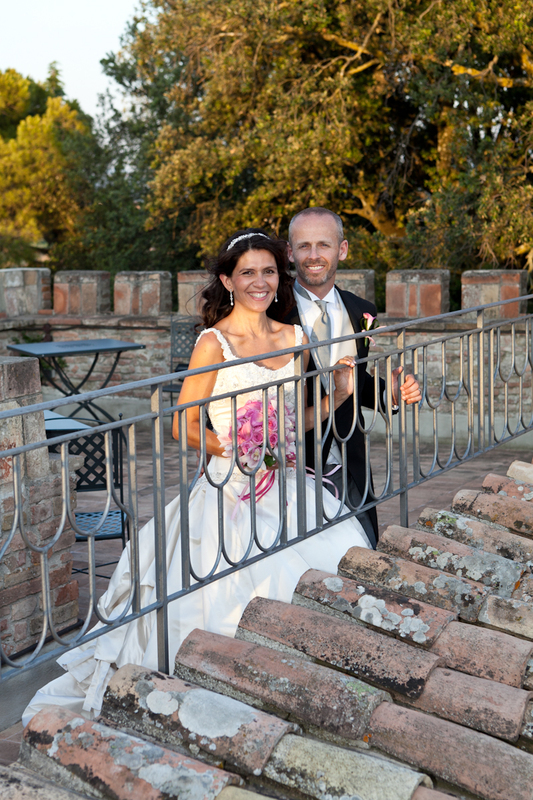 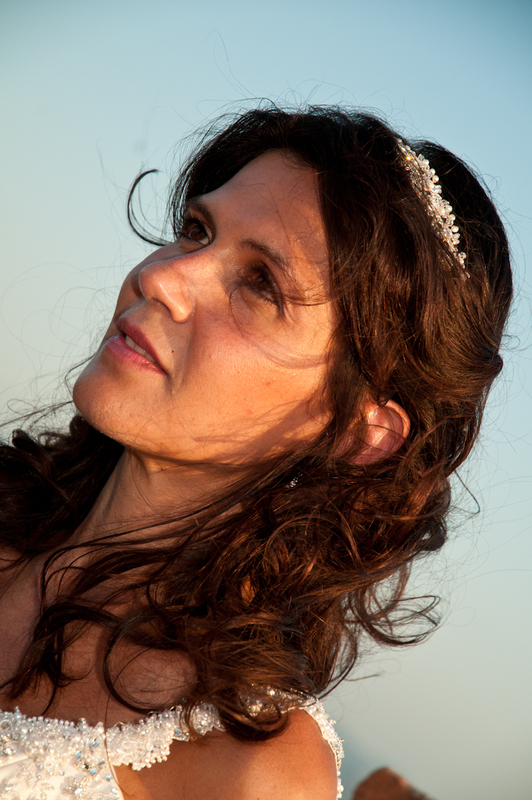 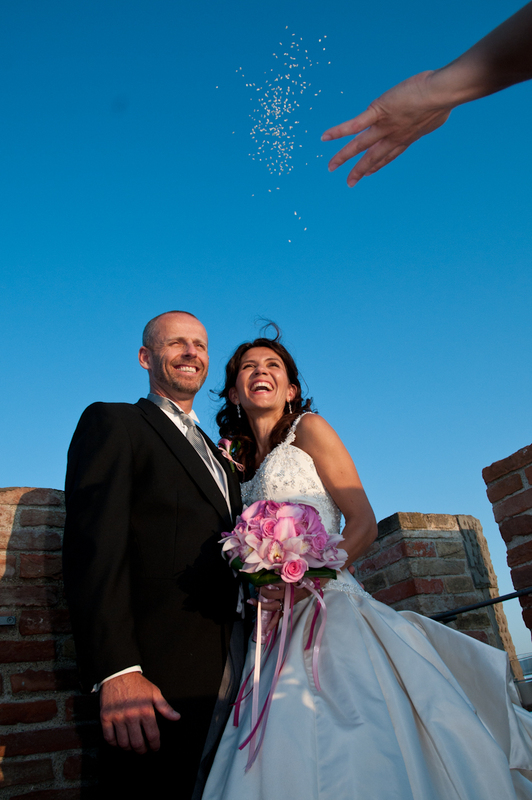 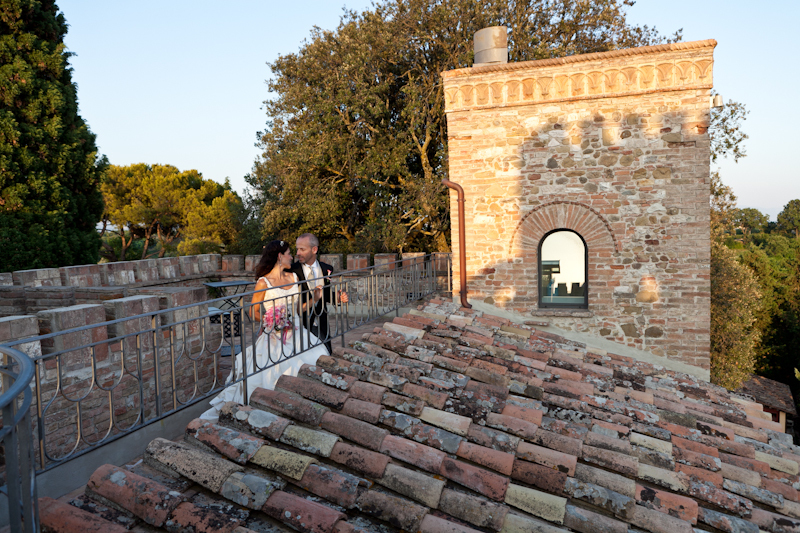 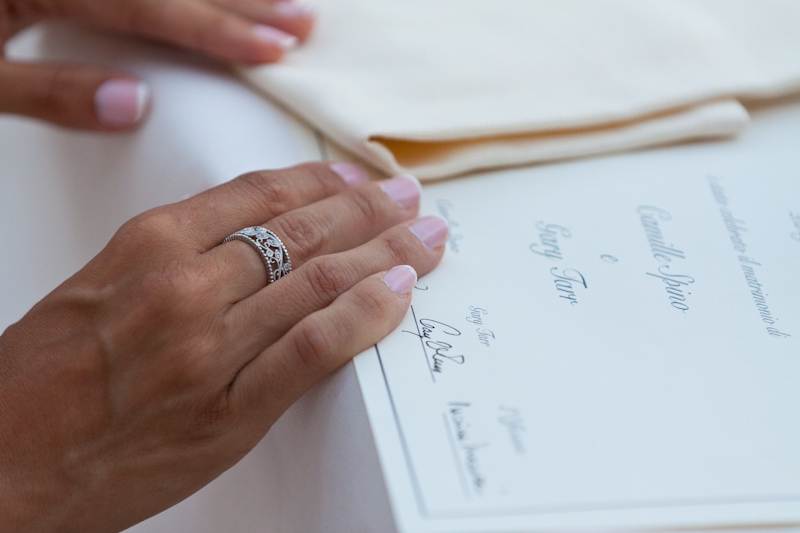 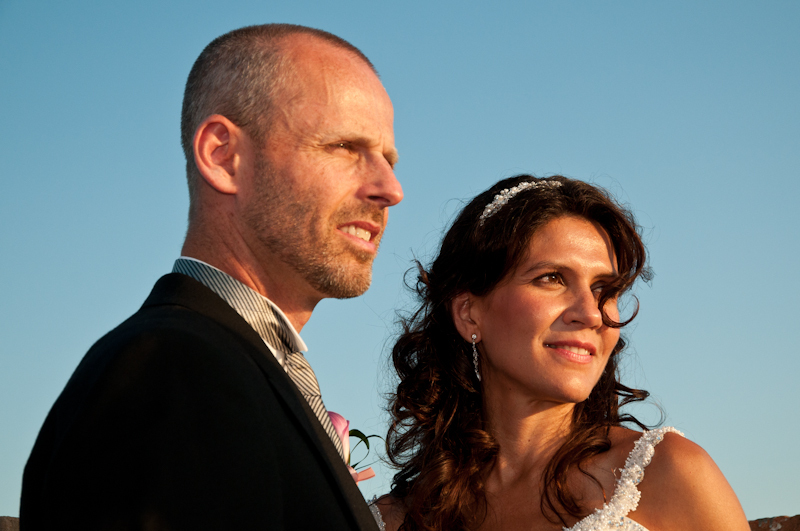 Camille & Gary decided to get married in Italy in a beautiful castle, to make real their dream. 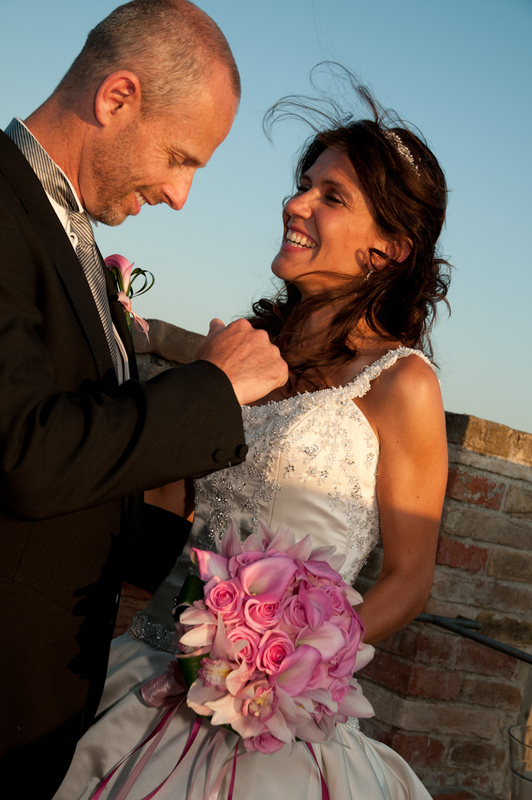 After 20 years together and seven children, they decided to listen to their hearts and crown their love dream. 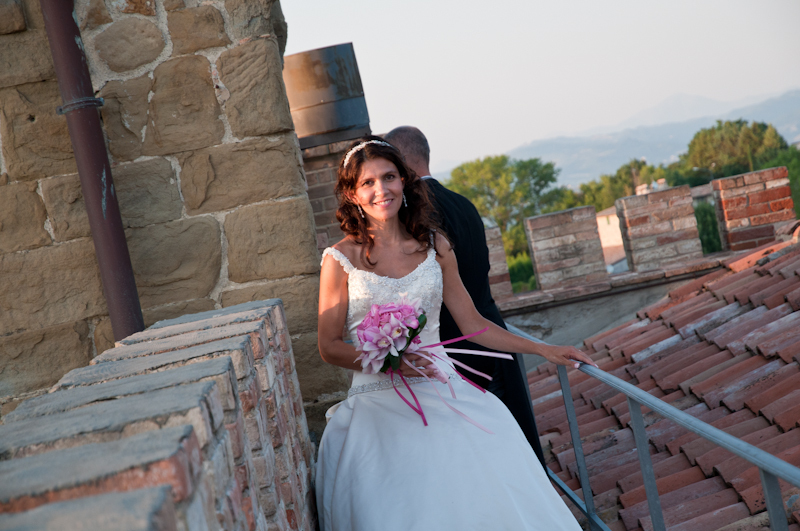 Fabulous dresses, fantastic castle, flowers and celebrant. 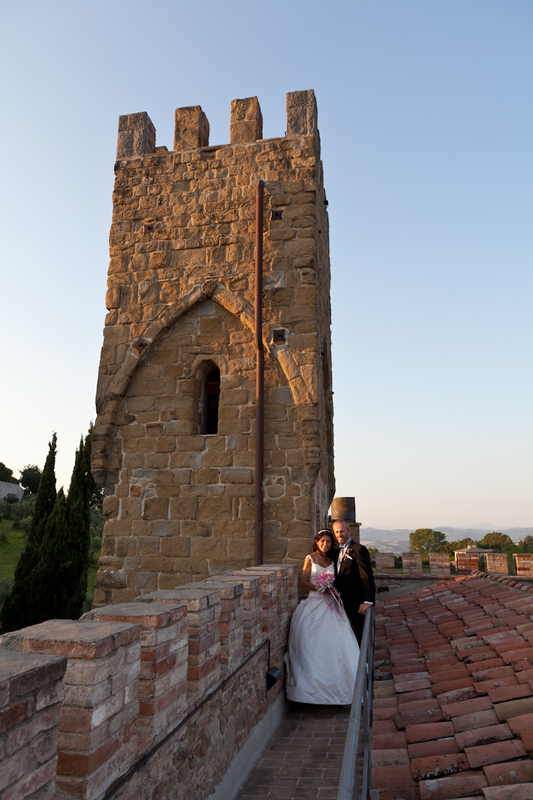 They said I do” on top of the ancient tower of the castle, had their wedding dinner on the terrace overlooking the countryside at the sunset, unforgettable moments that will remain with them for a lifetime.